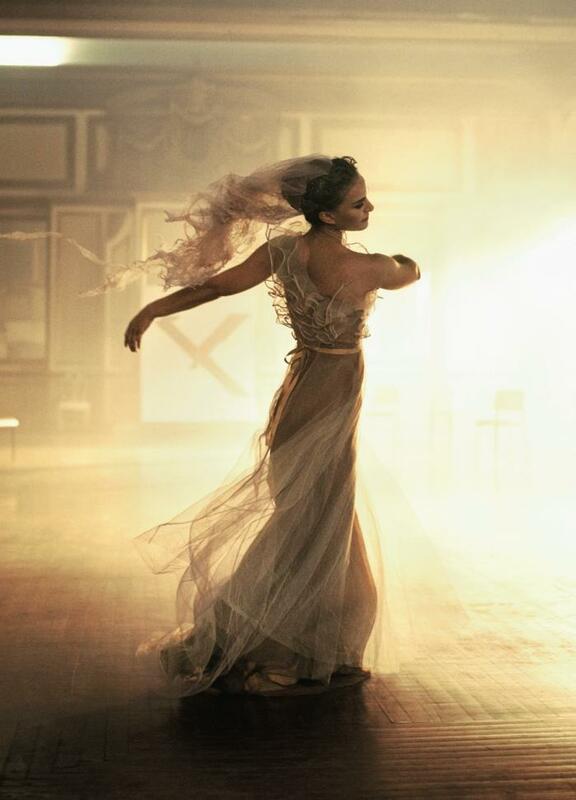 I'm stunned.... Natalie Portman is pure perfection in this capture by Peter Lindbergh for Vogue US january 2011. The trailer of her latest movie Black Swan, which inspired this shoot, is not at all this heavenly but I still can't wait to see it. Take a look at the trailer here.